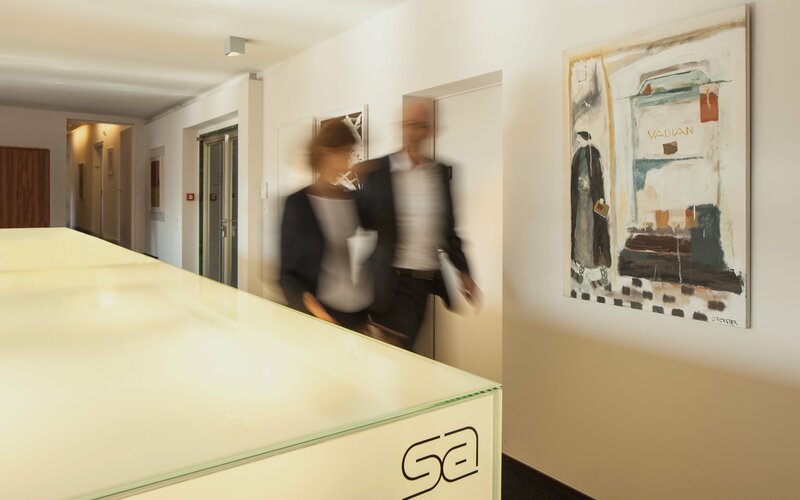 schochauer KLG, Attorneys-at-Law | Individuell, partnerschaftlich und kompetent. 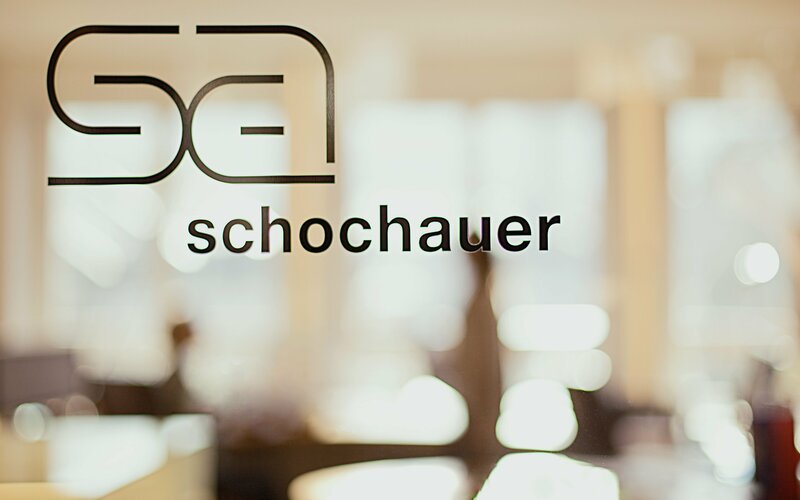 schochauer is one of the largest law firms in Eastern Switzerland located in the university town of St.Gallen. People make the difference – a saying which equally applies to legal questions. We attach great importance to partnership. You are our most important Partner to which we are committed in all our daily work. Added value by pro bono support of local, regional as well as national initiatives. Information provided on the webpages are continuously monitored and updated if needed. Despite highest diligence and care, data and information provided could have changed unnoticed. Accordingly, no liability can be taken and no warranty or guarantee whatsoever can be given as regards completeness, correctness and accurateness of information provided on the webpages – which equally applies to webpages to which these webpages refer to by hyperlink. schochauer does not accept any responsibility whatsoever for the content of webpages which may be reached through such hyperlinks. schochauer reserves the right to amend or supplement information provided on the webpages at any time and without notice. 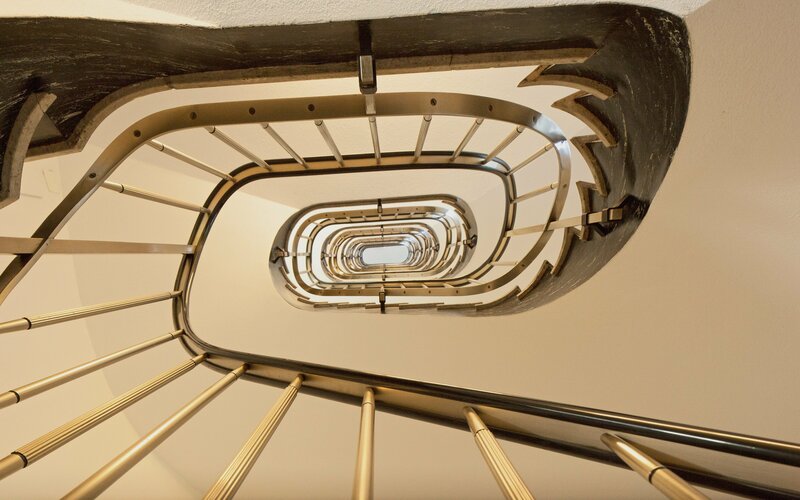 Structure and content of the webpages under www.schochauer.ch are proprietary of schochauer or its respective service providers and copyright protected. Duplication of information and data, in particular the use of language, paragraphs or graphical material, require the prior written consent of schochauer or the author, as the case may be. The content of our website has been compiled with meticulous care and to the best of our knowledge. However, we cannot assume any liability for the up-to-dateness, completeness or accuracy of any of the pages, we as service providers are liable for our own content on these pages in accordance with general laws.